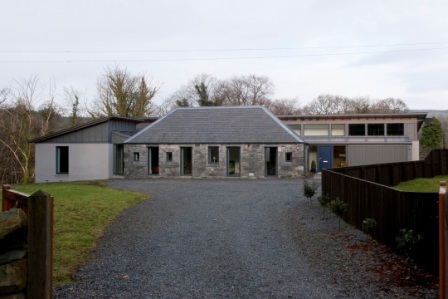 With the inaugural National Self Build Week under way (May 4 - 12), CKD Galbraith are delighted to announce that they have a number of plots available throughout Scotland ideal for those interested in building their dream home. The firm has a wealth of knowledge and experience in the development of new residential properties in rural sites, and the conversion of farm and estate buildings to quality private homes. CKD Galbraith advises many property developers and self-build clients on a range of services including land sales and purchases, property and land valuations, planning, legislation, design, project management and property sales. Harry Stott, Associate at CKD Galbraith, said: "There is demand from self builders for generous size plots in good locations with excellent views and where they can be developed at reasonable cost. The enthusiasm for self build stems from the ability of having a clean slate and the opportunity of creating a dream home. "Our offices across Scotland are currently marketing a number of plots offering fantastic prospects for those keen on undertaking a self-build project. We have also been working with some property owners who have built their property themselves and have now decided the time is right to move on and let someone else enjoy their design." 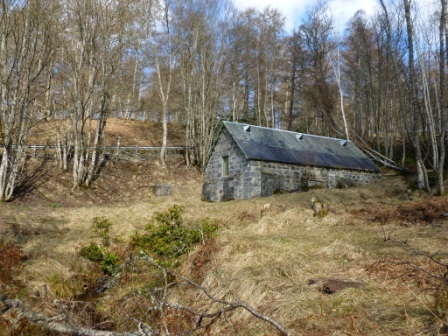 Currently for sale through Harry in Perthshire, is a former reservoir site just a short distance from the popular village of Dunkeld. This is a unique development opportunity to acquire a large woodland site with 1.08 acres of land, with detailed planning consent having been approved for the conversion of the former stone-built reservoir building to a single house - for sale at 120,000. Find out more about this property. 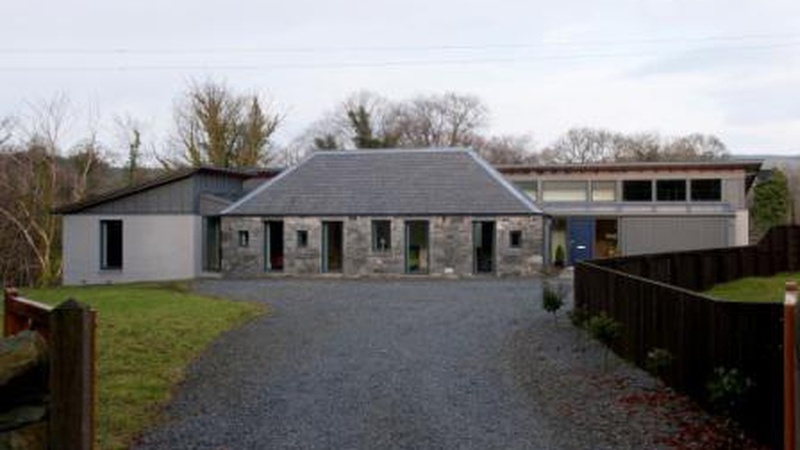 Another self-build property on the market is Camus House in the sought after coastal village of Rockcliffe, Dalbeattie. The property was built to the highest of standards by the current owners and presents an outstanding family home with beautiful sea and countryside views and is within walking distance of the beach at Rockcliffe. For sale at a guide price of 465,000. Many more development and self-build property opportunities are available - use our plots and developments search tool or follow us on Facebook and Twitter.